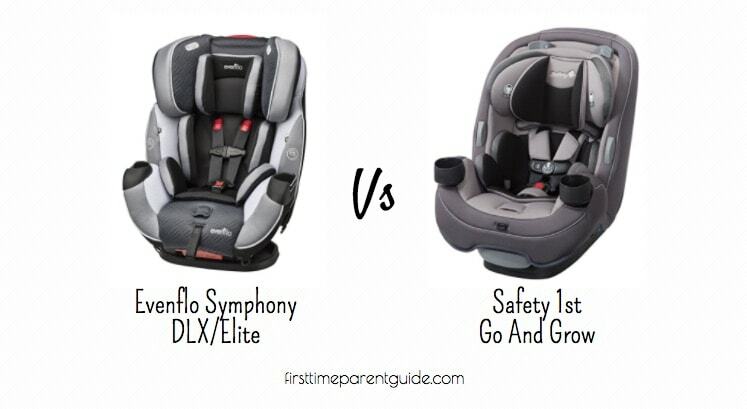 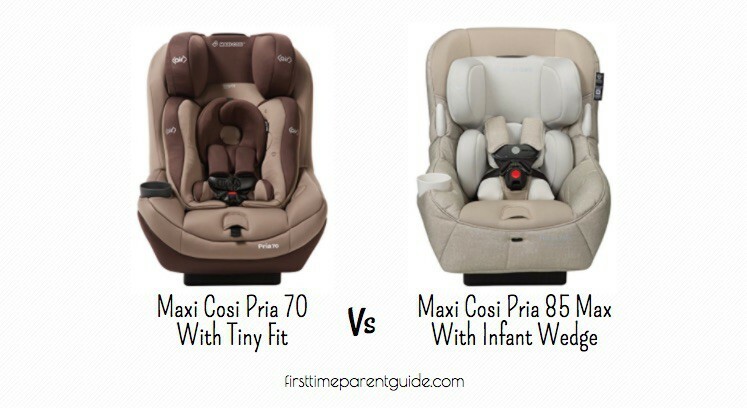 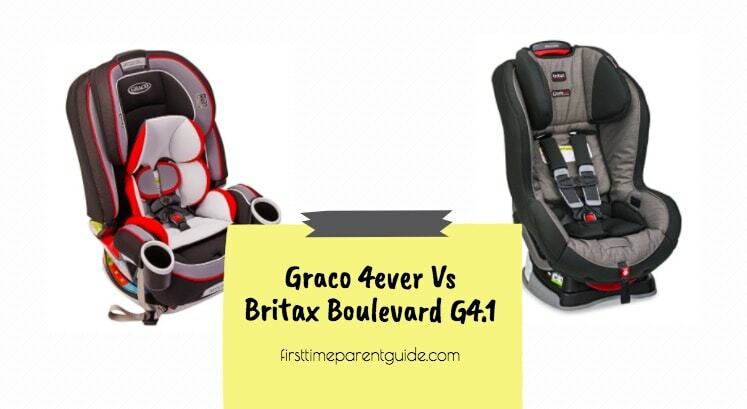 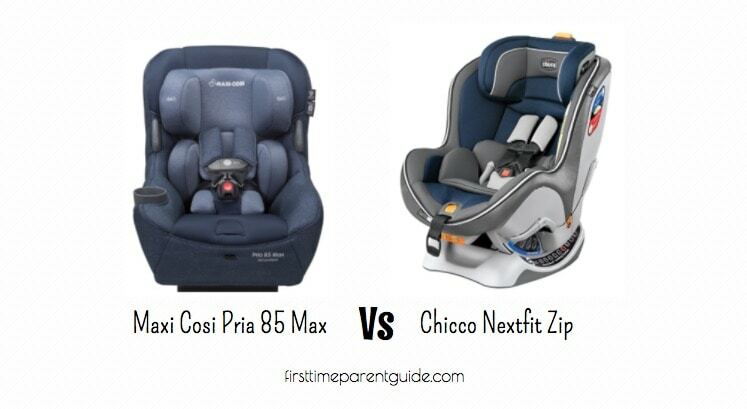 In this review, we will be comparing The Graco 4ever Vs Britax Marathon G4.1. 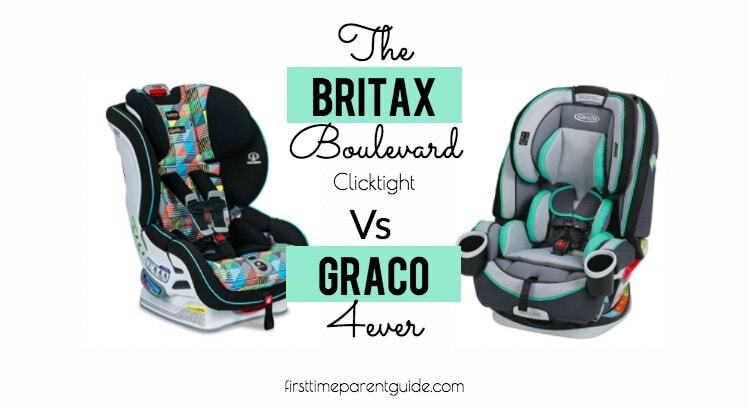 While the Britax Marathon G4.1 can be tempting because of its good reputation, the Graco 4ever is a sure winner when compared side by side with it. 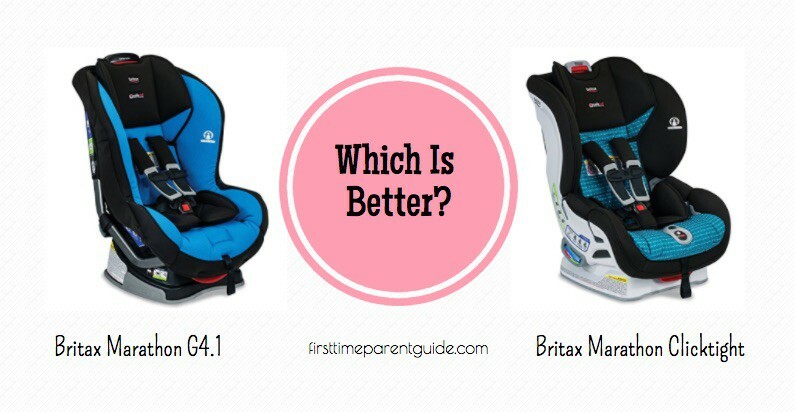 Comparing the two seats is like comparing apples and oranges. 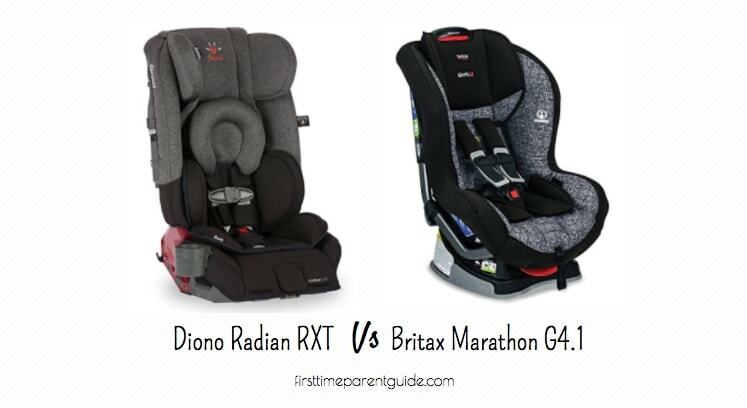 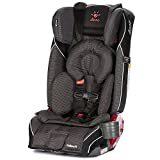 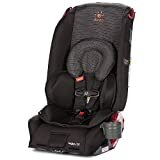 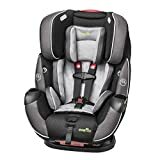 The Graco 4ever is an All-In-One car seat while the Britax Marathon is only a two-way car seat. 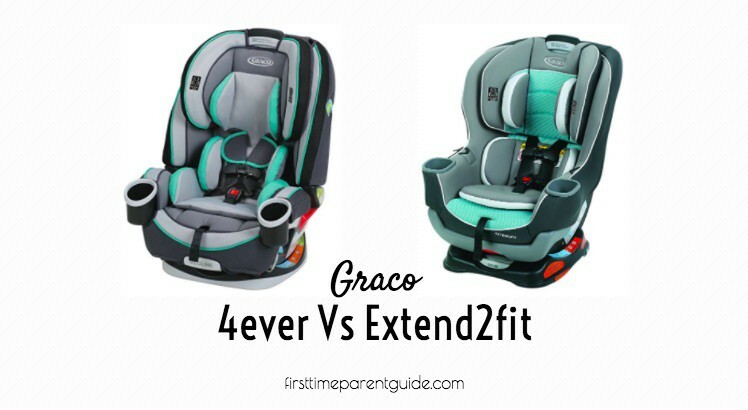 Graco 4ever will definitely be more usable longer. 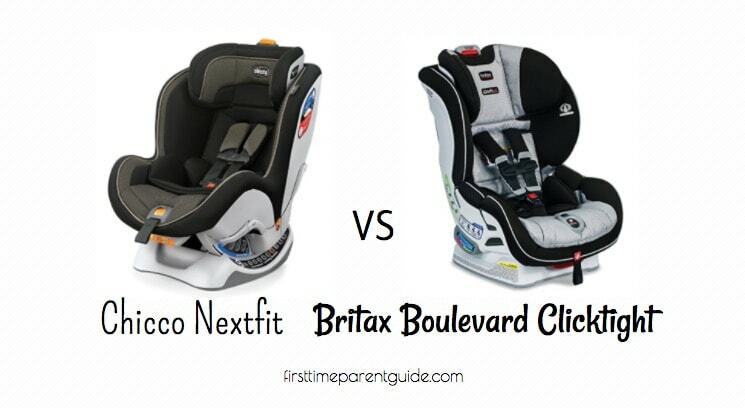 The Britax Marathon is narrower than the Graco 4ever. 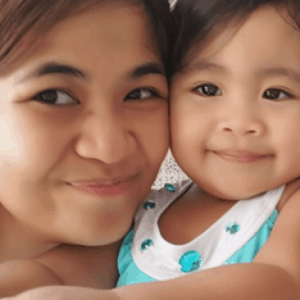 It is also a bit shorter. 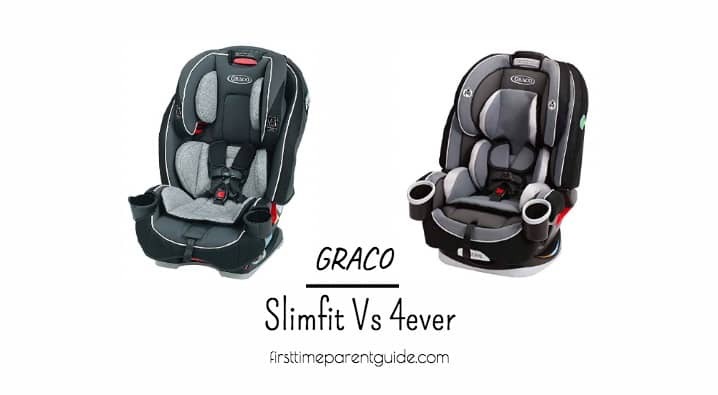 However, it is taller than the Graco 4ever. 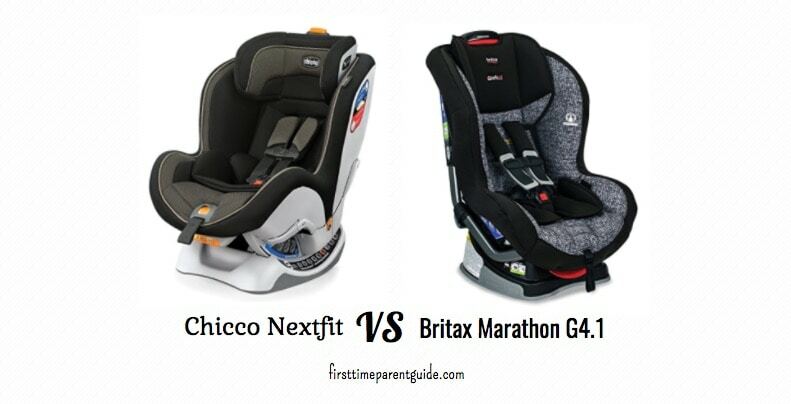 Installing the Graco 4ever, apparently, is easier to deal with than the Britax Marathon G4.1. 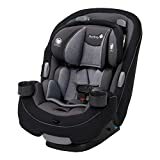 Also, you don’t need to make use of pool noodles or rolled towels to get the proper recline as well as to get the proper tightness. 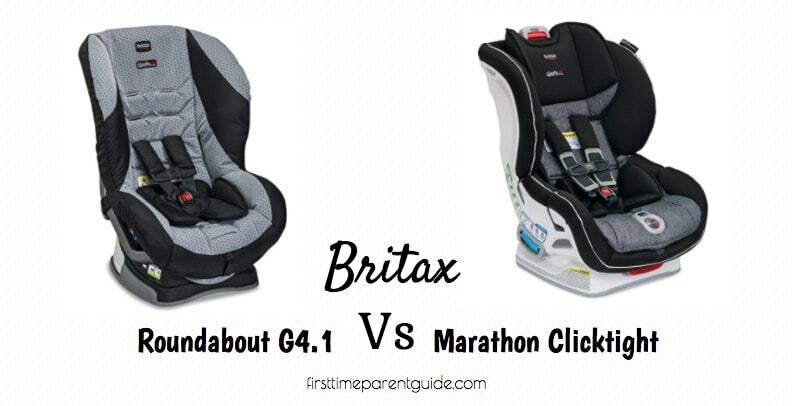 If the country of origin is important to you, it is worth noting that the Britax Marathon G4.1 is made in the USA. 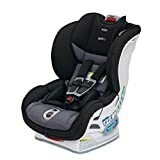 Comes With An Infant Body Support? 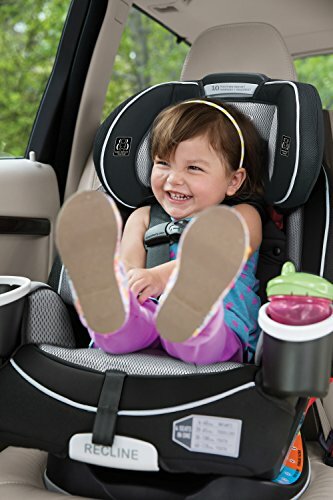 Comes With A Cup Holder? 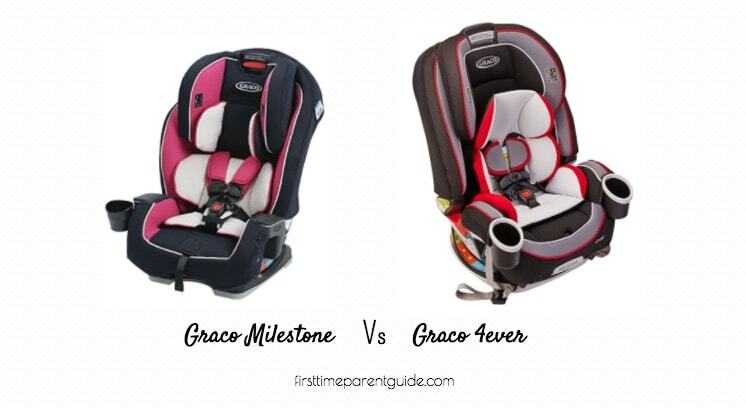 You have to be careful when choosing the color of the seat fabric of the Graco 4ever. 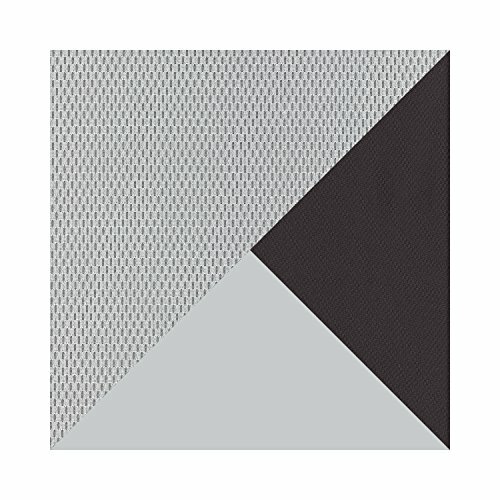 Avoid the dark ones as they can be unbreathable. 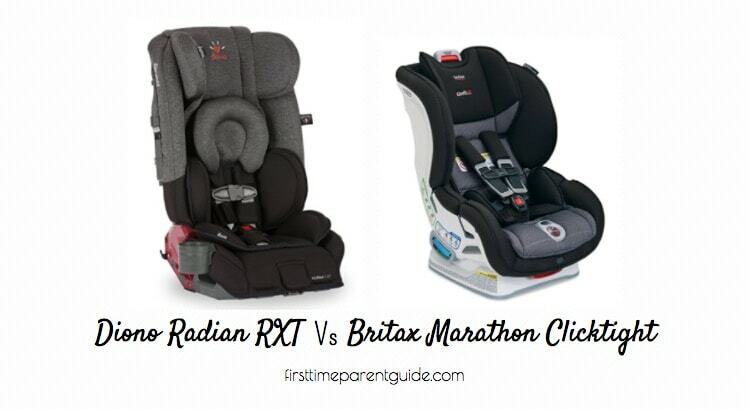 The Britax Marathon is lighter in weight than the Graco 4ever. 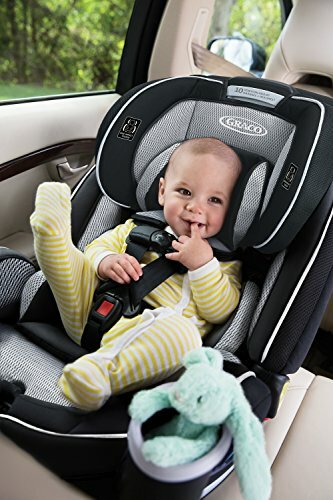 If you need to keep on transferring it between vehicles, it’s good to know that it’s not that heavy. 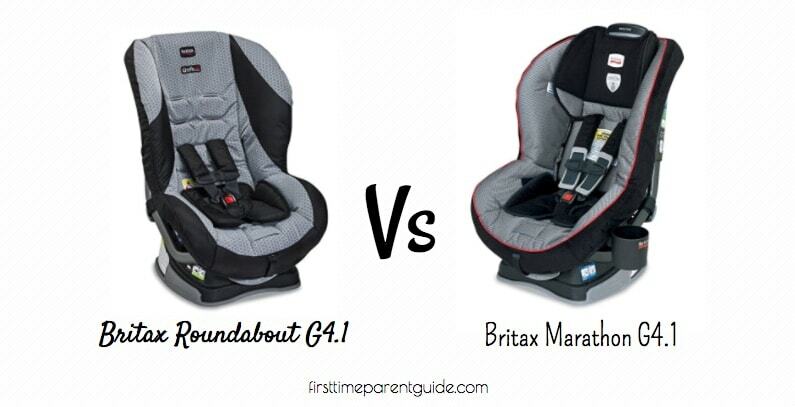 You have to remember that the seat cover of the Marathon G4.1 is only good for hand-washing. 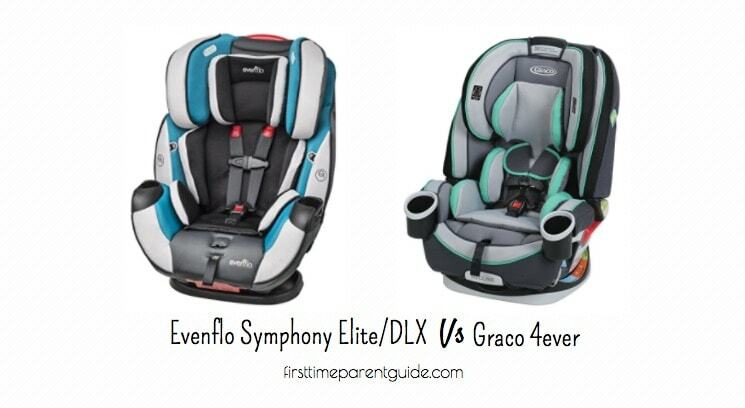 The Graco 4ever has three years more than the Marathon G4.1 before it expires. 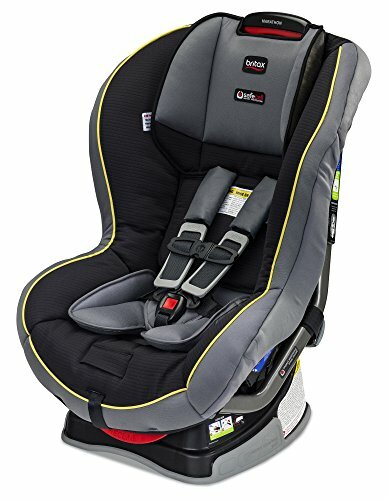 And lastly, the Marathon G4.1 does not come with a cup holder as it is. 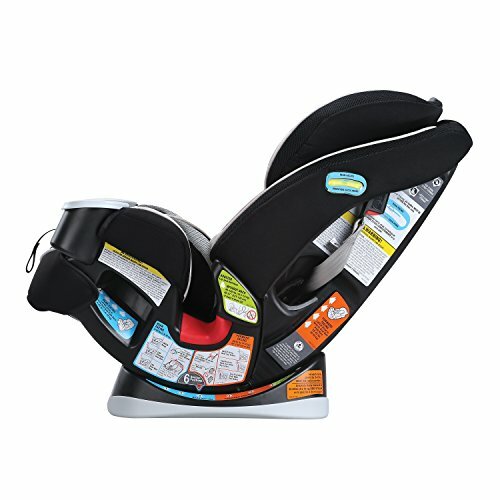 However, some sellers, as a promotional offer, do include a cup holder for selected colors. 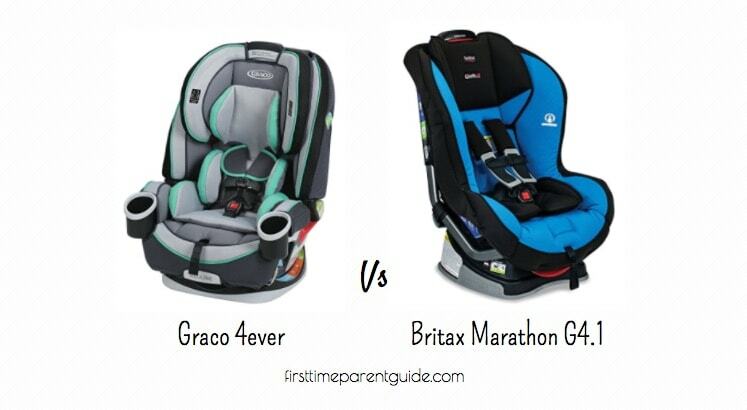 The Graco 4ever is approximately USD10 away from the Britax Marathon G4.1 and is more expensive. 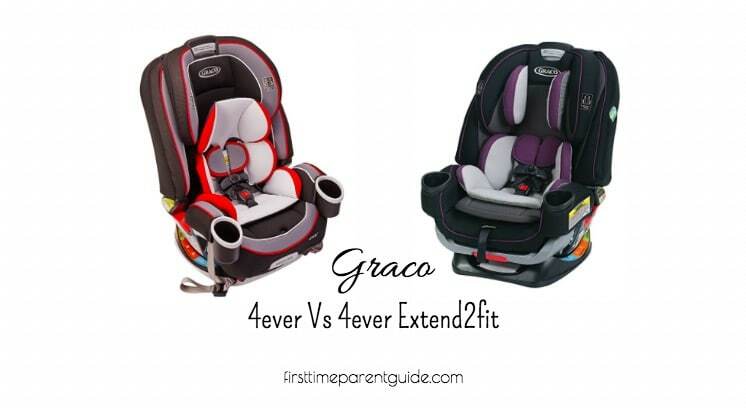 Let’s see what the added cost for Graco 4ever is. 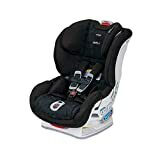 It can be used as a booster with a height limit of 57 inches and weight limit of 120 pounds. 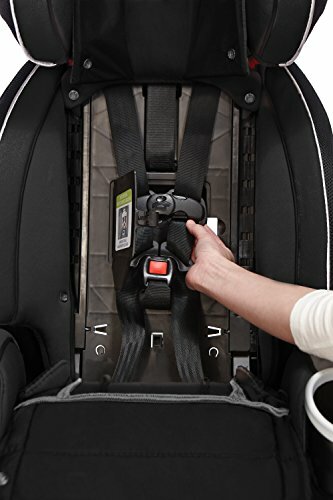 It is easier to install both in rear facing and forward facing mode. 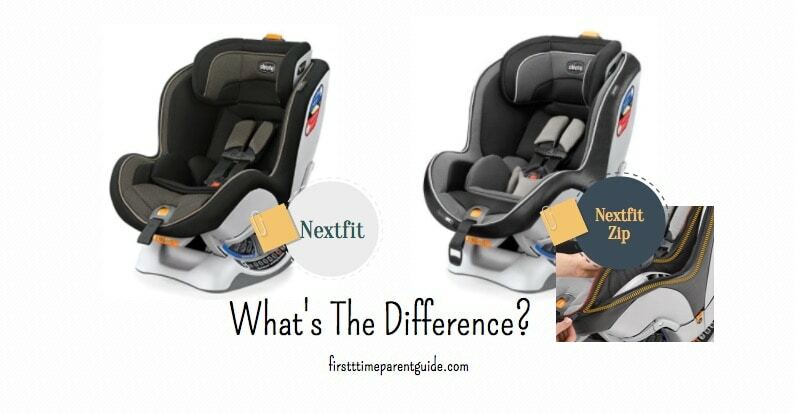 It has a more generous expiration date. 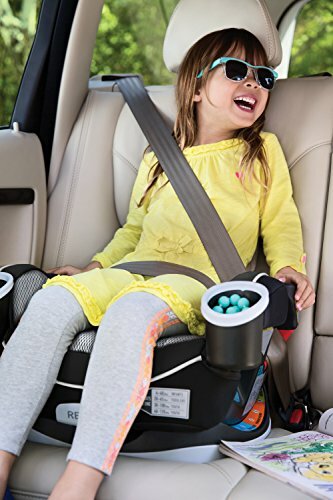 Regardless of where you buy it from, it comes with a cup holder. 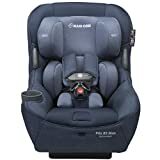 The above six points are more than enough to justify the added USD 10 cost. 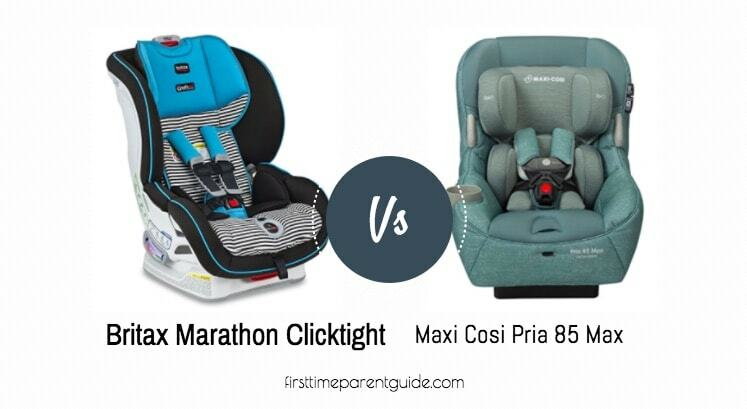 As for the advantages of the Marathon G4.1 against the Graco 4ever, you have the following to take note of. 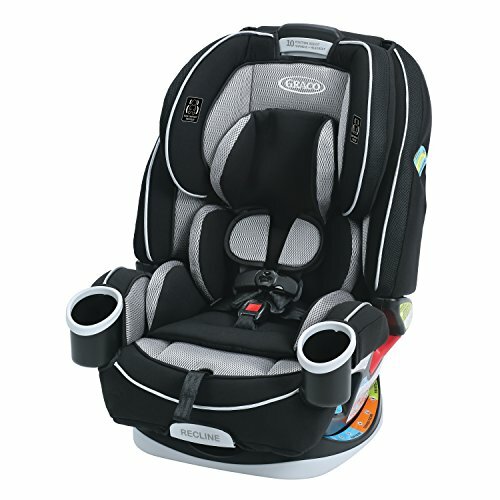 It can be a space-saver in the forward-facing position. 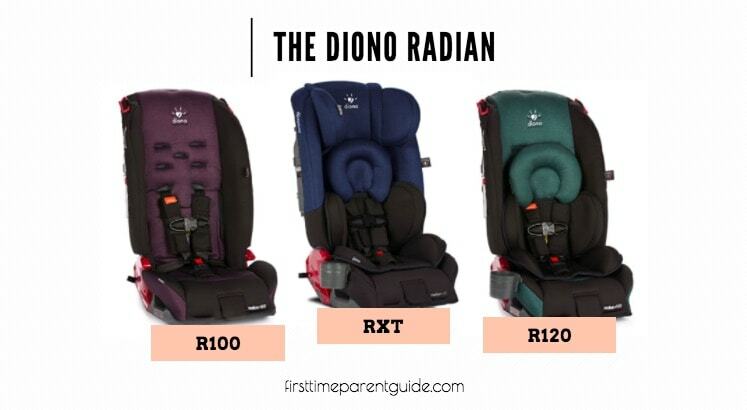 Regardless of the color that you choose, you’ll end up with a breathable seat. 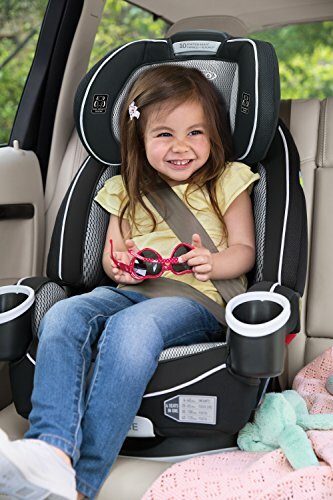 It is lighter, just in case you need to air travel with it. 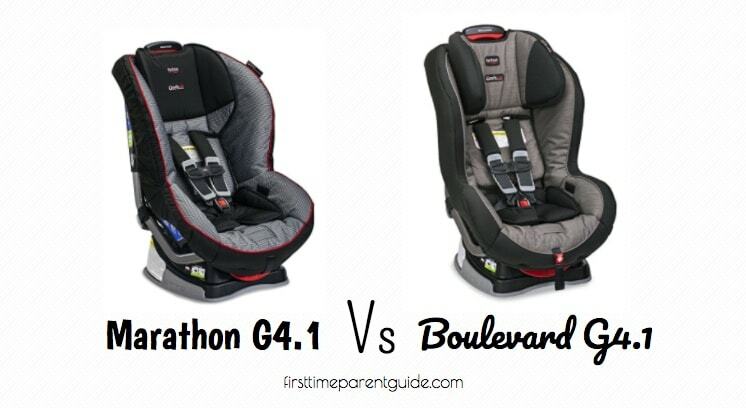 If it’s on sale, the Marathon G4.1 doesn’t seem so bad. 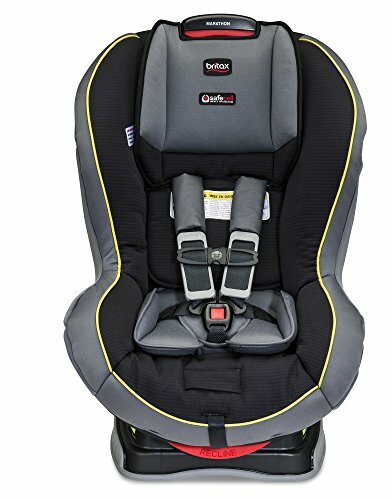 But its longevity is restricted. 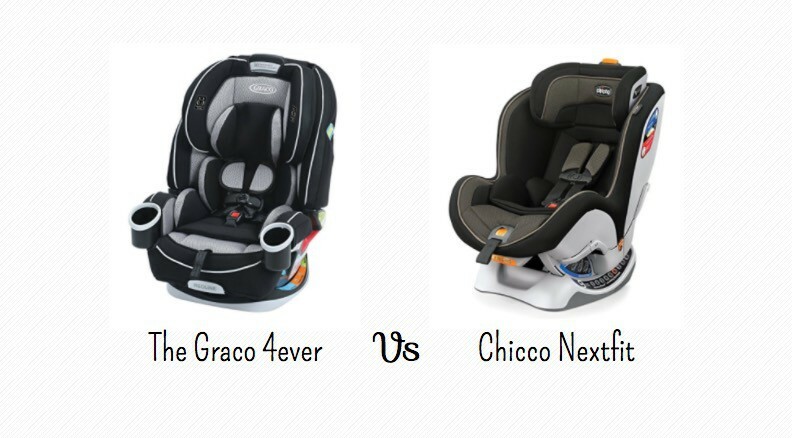 Given the above points, I’ll choose the Graco 4ever. 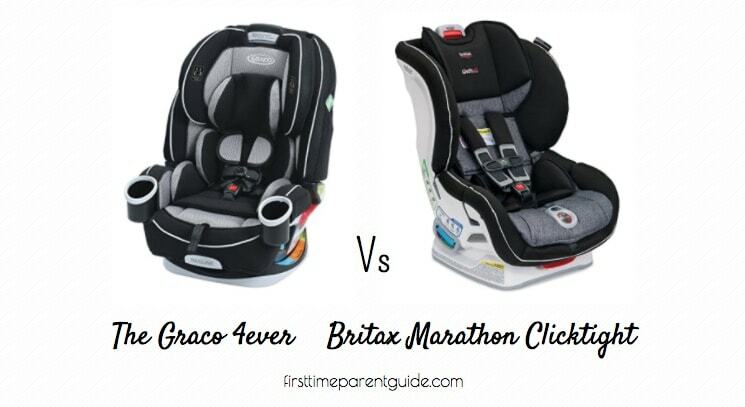 The Graco 4ever Vs Britax Marathon G4.1? 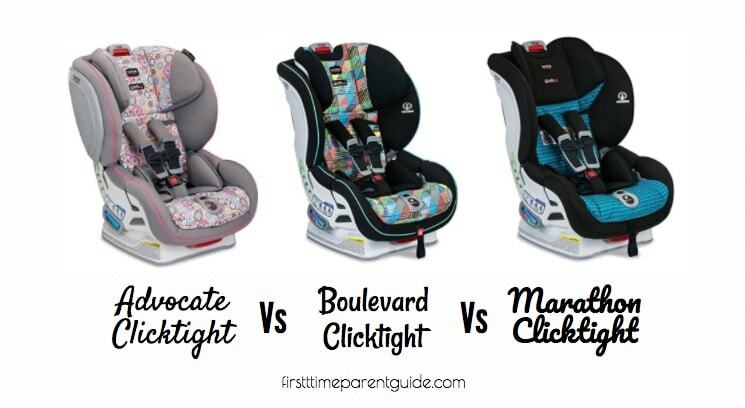 I love your car seat comparisons. 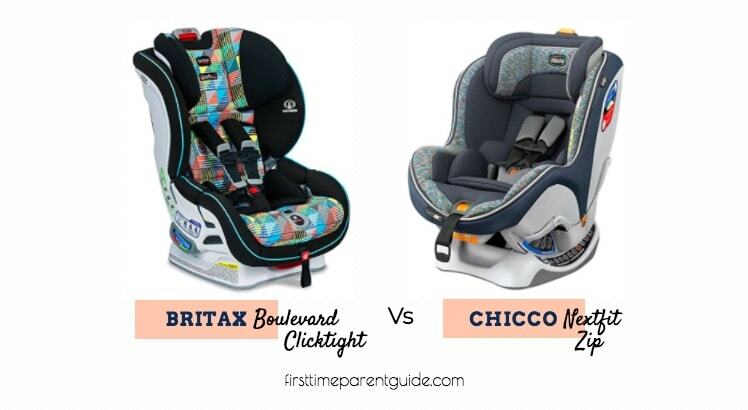 Thank you for your inside and doing the homework for us!! 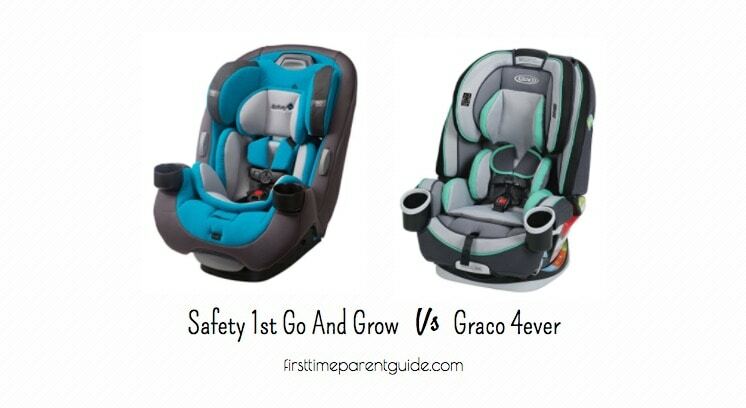 Both seats are padded enough for comfort, but the Graco 4ever will surely give you back your money’s worth. 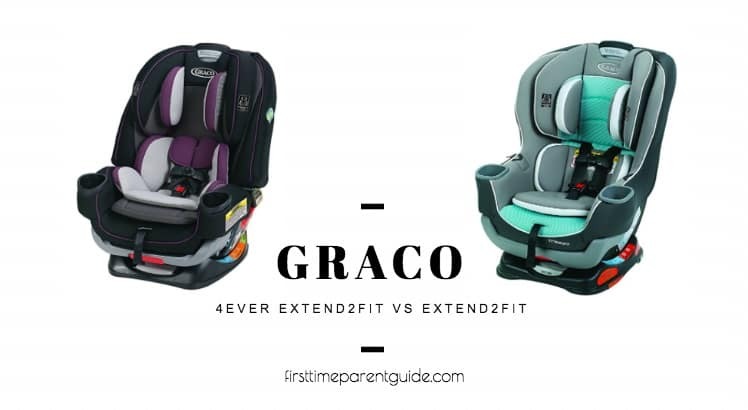 As long as you stay away from the Matrix color (which is said to be unbreathable), I personally think that going the Graco 4ever way is a wiser choice.